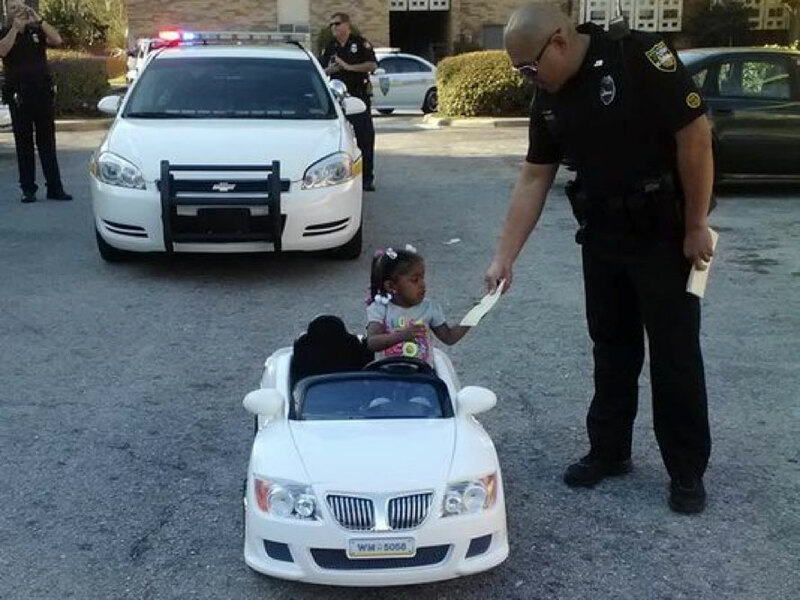 Got Your First Traffic Ticket? To put it bluntly, getting a traffic ticket totally stinks. It's going to cost you time, money, and some points on your driving record. 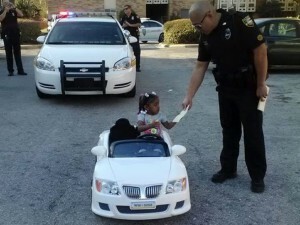 So, if you've just gotten a ticket, you probably want to know exactly how to make sure this doesn't happen again. Read on to find out how your latest traffic ticket can be your last one... forever. Big fines that take steps up the longer you wait to pay them. Points against your driving record. Possible suspension of your driver's license for too many points. Increased insurance premiums when your provider is notified of the incident. Legal fees and extra hassle. Enroll in a defensive driving course. This can be done either in a classroom or online, depending on your state. The setting in which you attend the course isn't important; what is important is that you learn valuable driving knowledge that will help you avoid future violations. You'll find out about current driving laws that have gone into effect in the years since you first took your driving test, and, depending on your auto insurance company, you may even be eligible for a bonus by simply signing up for a defensive driving course. Refresh yourself on your driving knowledge by going through the DMV driver's license handbook that you may recognize from back when you first took your driver's license test. You can nab a free copy from your local DMV or even download it online in PDF form. Take some free online practice tests. Many online resources have practice tests for refreshing knowledge of traffic laws and defensive driving techniques needed to become a safer driver. A good way to look at all of these is that the more you study, the more money you will save. You will have a better store of knowledge on how to drive safely and you will save money and all the other consequences that would have come with future violations had you not taken the time to learn to become a more effective and safe driver.